If current estimates from Variety hold up, Avengers: Infinity War might break the box office. The much-hyped superhero extravaganza will likely bring in an estimated $250 million at the domestic box office over the coming weekend, or at the very least, an extremely respectable $225 million. If the film hits the $250 million, expect utter box office chaos. Not only will it surpass Star Wars: The Force Awakens ($248 million), but a $249 million+ debut would give it the distinction of the highest-grossing opening weekend of all time. It may be a bit of a struggle for the two-and-a-half-hour film to fit in enough showtimes to break the all-time opening weekend box office record, but seeing how Infinity War has torched Black Panther‘s Fandango pre-sales through the same timeframe prior to release, I think it’s safe to say that the record is about to fall. The movie reportedly cost $300 million to make, so making it close to that sum on opening weekend would be quite a feat. 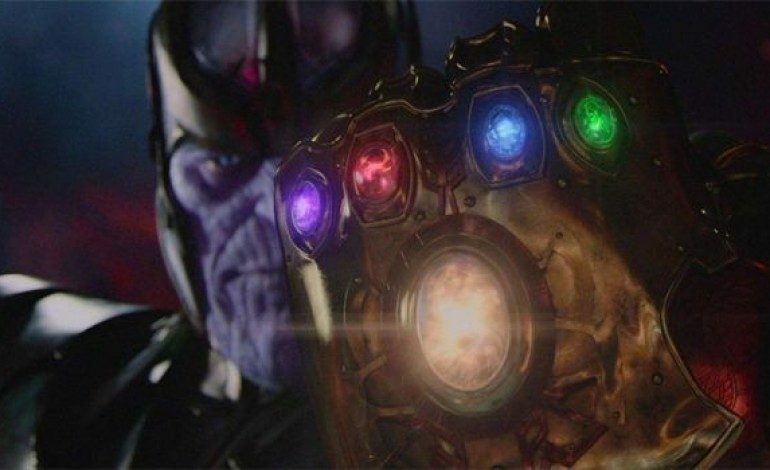 Eighteen Marvel films have been building towards a showdown with Thanos, with many of them teasing the power of Thanos and the various Infinity Stones that will feature heavily in the Infinity War saga. The Avengers: Infinity War box office tally begins on April 27th.